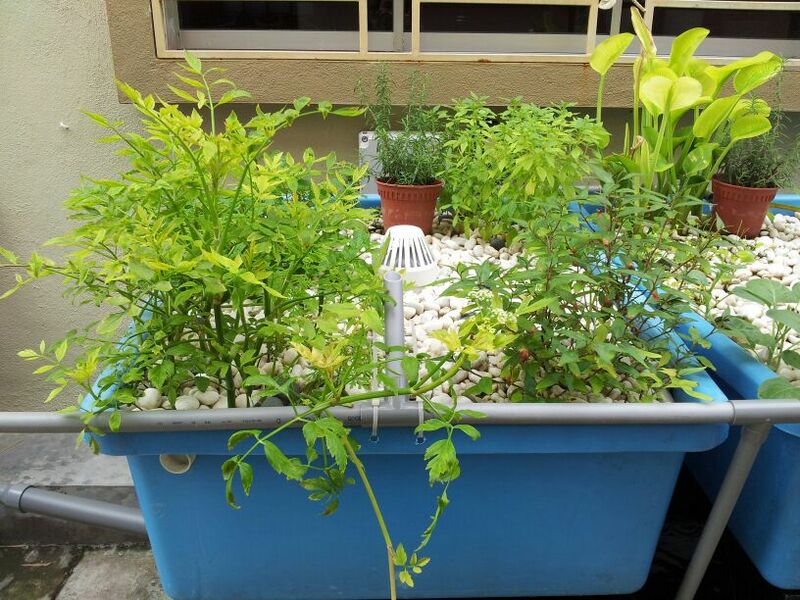 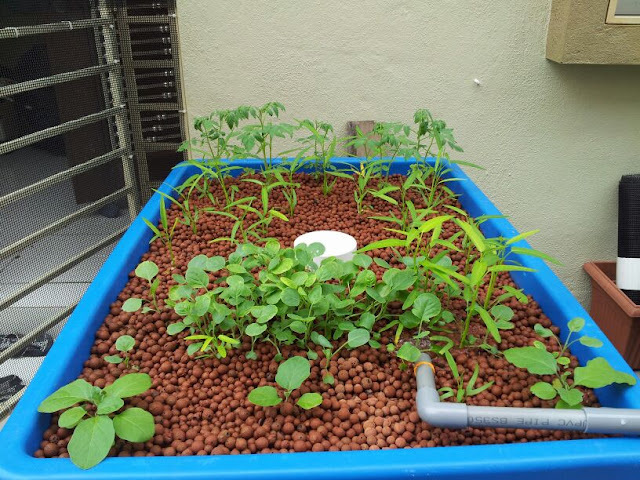 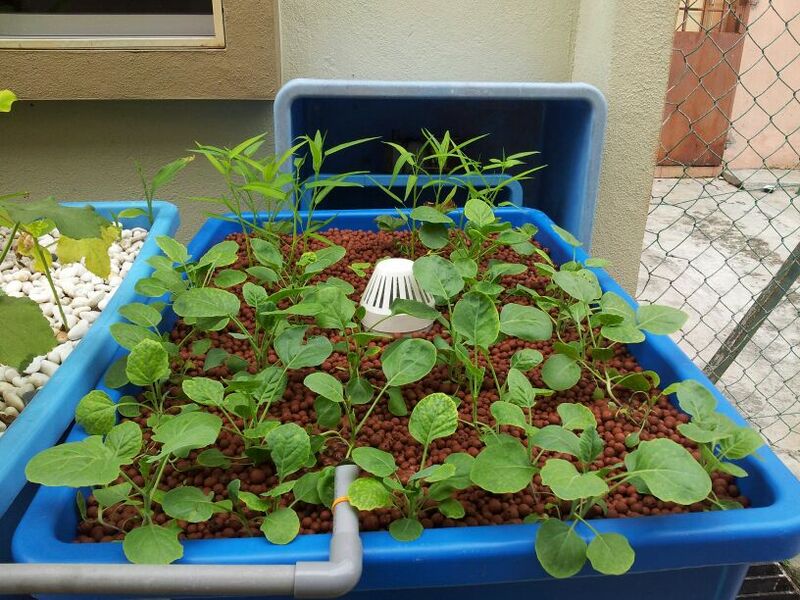 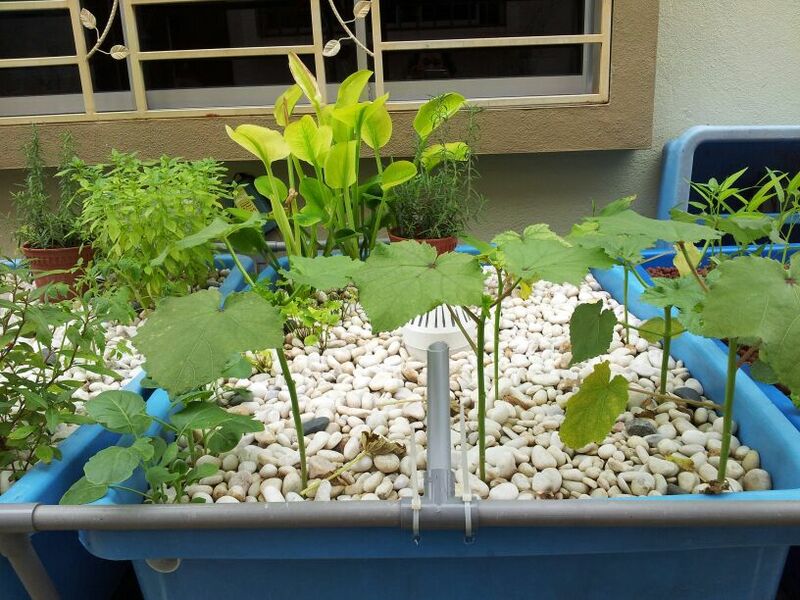 Affnan's Aquaponics: 24th March Update. Recieve few photos of my set today, and looks as expected for its age. 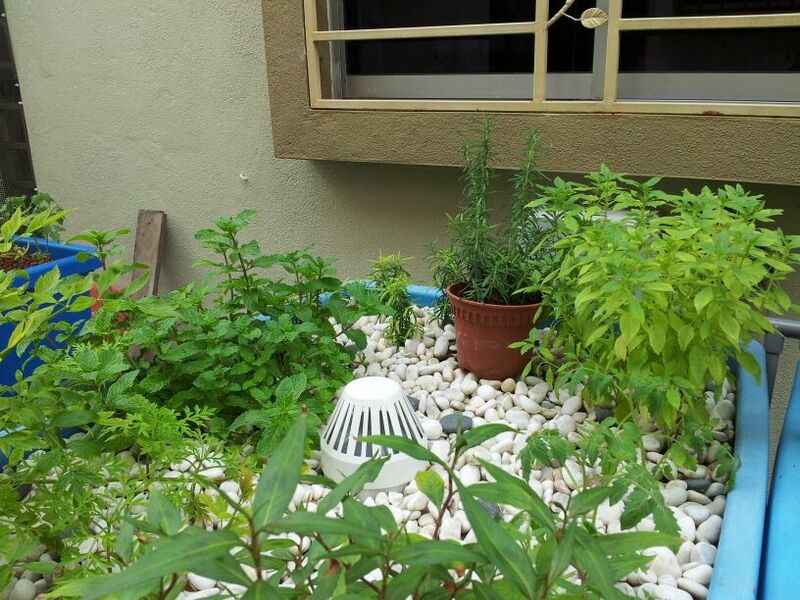 Post the photo for this update, will add write up later.